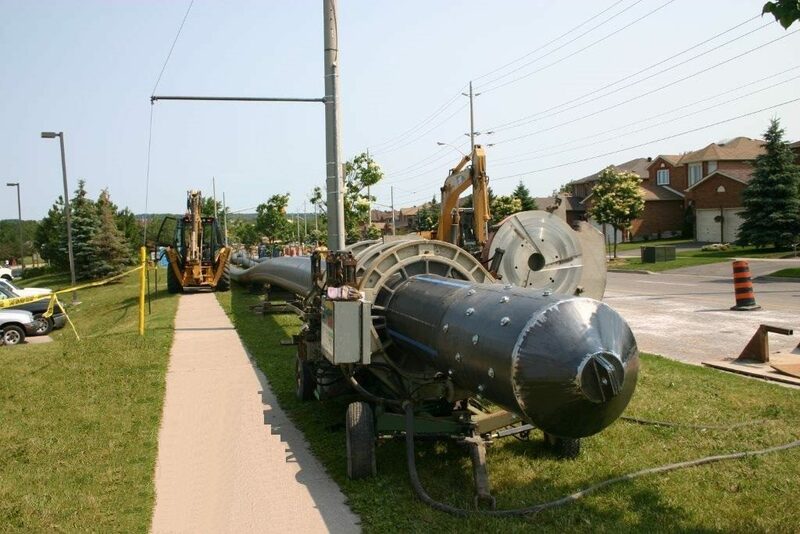 Tough, Light Weight, Resilient HDPE Solid-Wall Pipe for Municipal & Industrial markets. 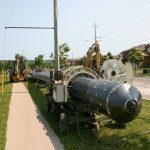 Extreme weather, deteriorating infrastructure, and growing populations are all placing stresses on new and older piping systems, resulting in failures, increased operating costs and potential health risks. Engineering designs which use storm events as part of their risk-based modelling are being challenged due to the frequency and intensity with which storms now occur. To solve this, engineers now place greater importance on "Performance" within design criteria. With 1,000's of installations and a 100 year design life, choose Sclairpipe when Performance matters. 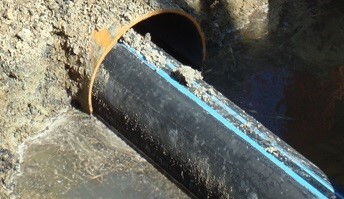 When performance is demanded, it is no surprise Sclairpipe is selected as the pipe of choice by municipalities. 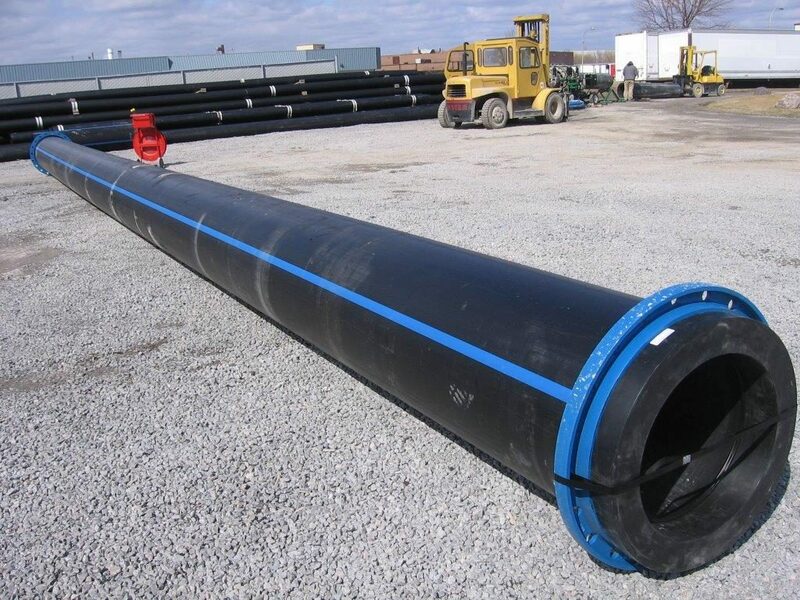 Delivering performance of non-corroding, non-tuberculating, chemically inert, H2S resistant, strength and leak free joints, it is no wonder Sclairpipe has one of the lowest life cycle cost in industry today. 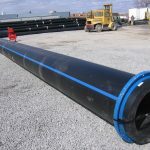 Made from advanced, high pressure, high density resin, Sclairpipe maintains integrity over its 100 year design life, eliminating costly inspections and condition assessments, making it ideal for use in any Asset Management Plan or ISO 55001 requirements. 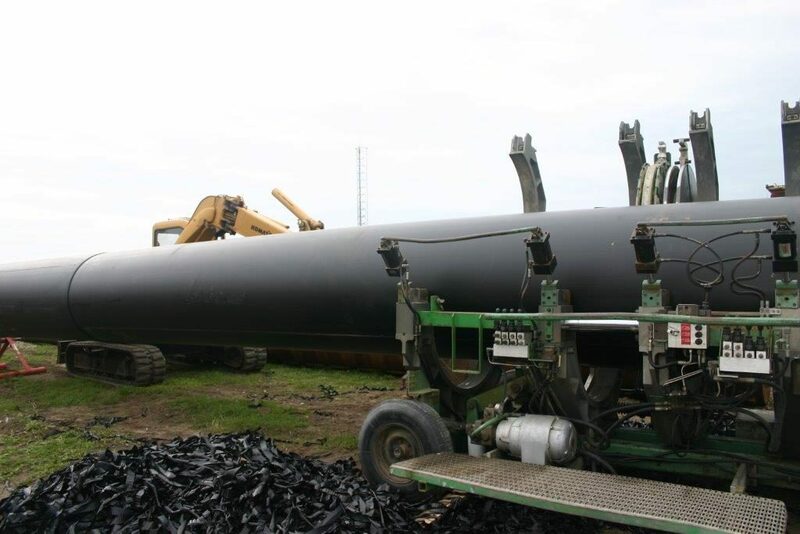 Sclairpipe is available in diameters from 3” to 63”, manufactured in accordance to ASTM, AWWA, CSA, FM and API standards, carrying certifications from NSF and BNQ. 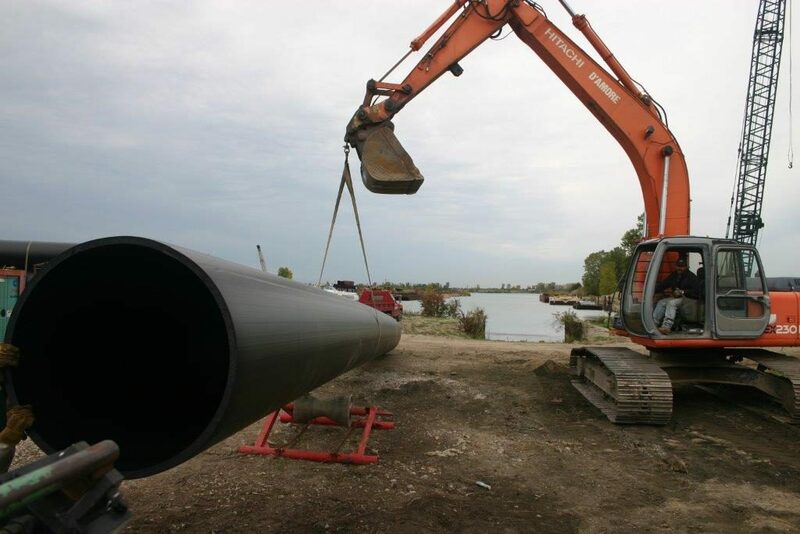 Sclairpipe offers excellent resistance to hydrogen sulphide (H2S), chemical attack, abrasion and pH swings. 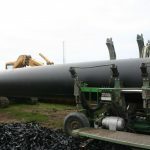 Sclairpipe performance is assured as it will not corrode, tuberculate or support biological growth delivering one of the lowest life cycle costs in industry today. 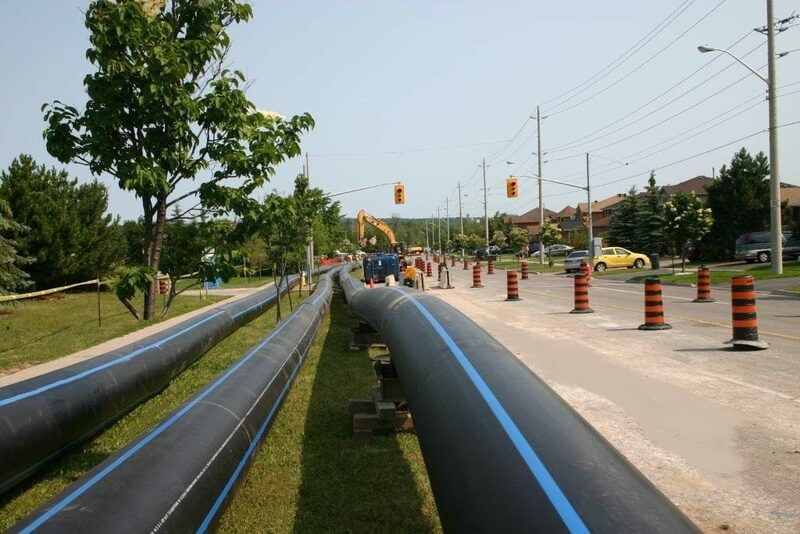 With superior properties, challenging applications are quickly solved; dynamic soils, aggressive environments, seismic regions, transient pressure, river crossings. 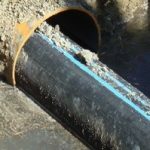 Sclairpipe can be easily installed as a stand alone system or be used to extend and expand existing systems. Sclairpipe is quickly joined together using simple heat fusion practices and can be easily connected into existing systems of different sizes and/or different material types through the use of mechanical connections, flanges, compression couplings and other available joining devices. Advancements in polyethylene (PE) chemistry has progressed significantly since its discovery in 1933 to today. 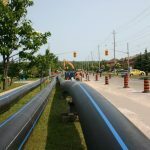 By leveraging these technological advancements, Sclairpipe characteristics and properties are unmatched in performance and durability over that of conventional materials and offers a 100 year design life. Speak with one of our experienced and knowledgeable sales representatives about your Sclairpipe® needs.